Happy Birthday, C-Leg! 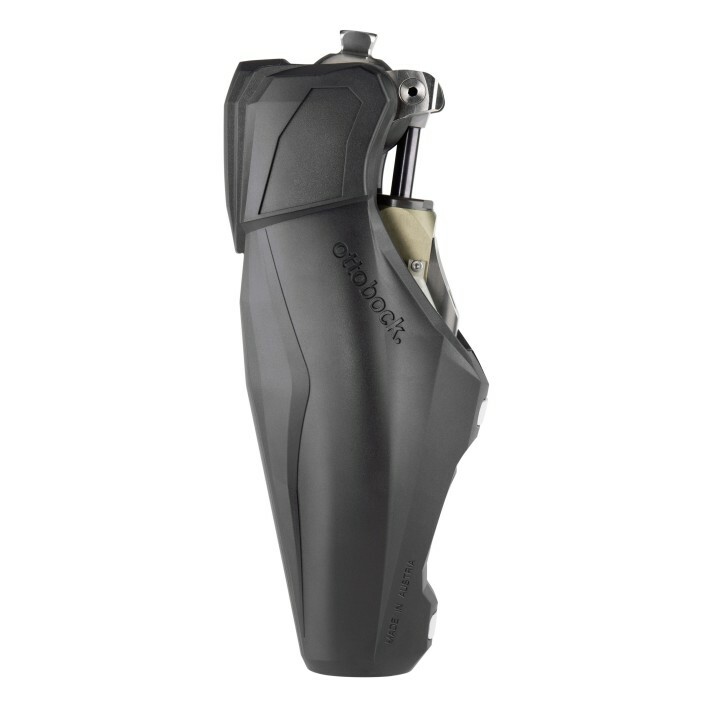 The best-selling mechatronic knee prosthesis turns 20. 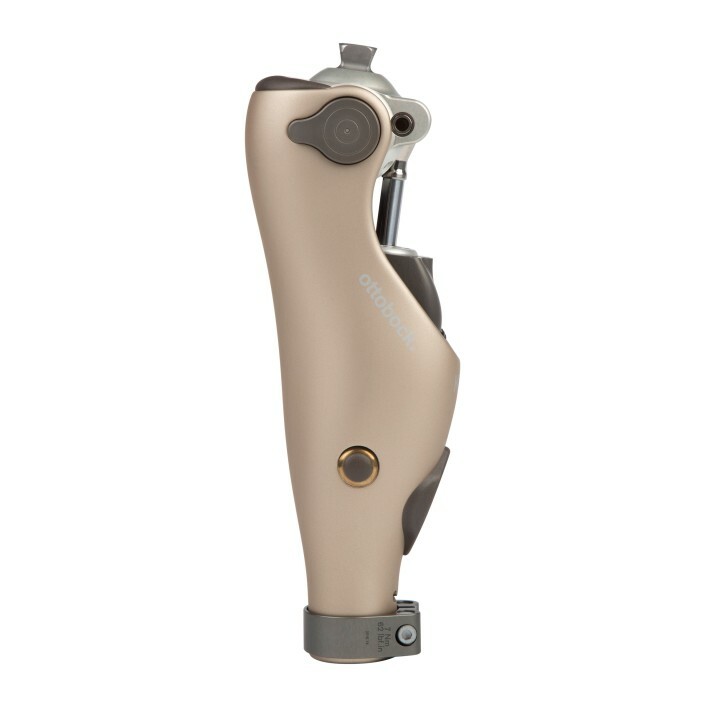 More than 70,000 women and men from around the world have been fitted with a C-Leg knee prosthesis since 1997, making it the best-selling mechatronic knee prosthesis to date. 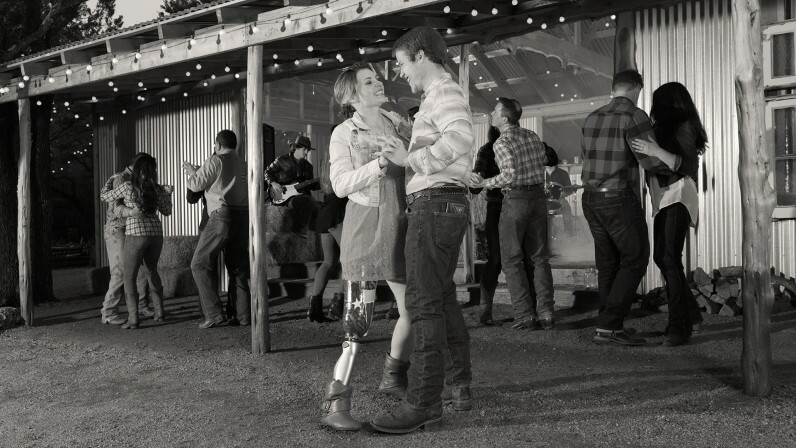 Now in its fourth generation and available via NHS England, the C-Leg’s 20-year success story owes much to the valuable everyday experiences shared by users, clinicians and therapists. We would like to take this opportunity to thank everyone who has contributed their expertise and feedback to continually enhance the everyday usability of the C-Leg. 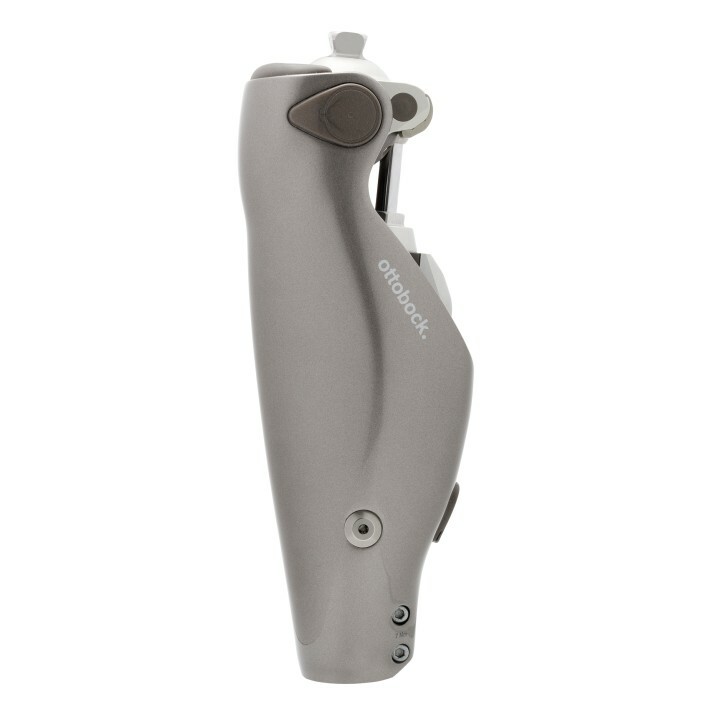 Thanks to your support and continuous technological developments, we have succeeded in making the C-Leg what it is today: a knee joint that operates intuitively to give its users a high level of freedom and independence. NHS England has made the momentous decision to approve the funding of Microprocessor Controlled Knees (MPKs) for those living with above knee, through knee and hip disarticulation amputations. Over the next several years patients previously restricted to mechanical knees, will get access to some of the most technologically advanced and life-changing prostheses in the world. 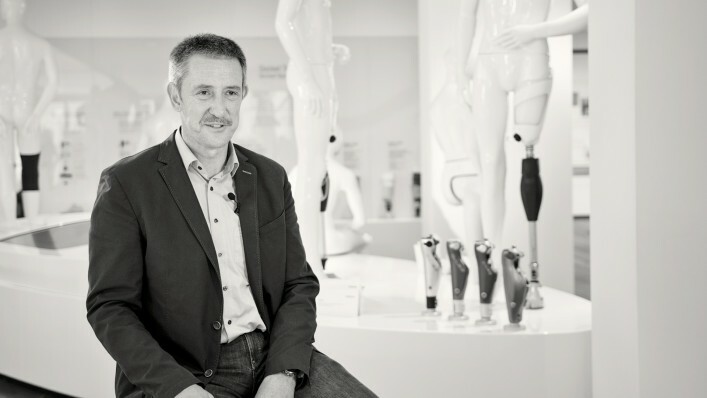 A prosthesis user himself, Bernd Schwien not only witnessed the birth of the first mechatronically controlled knee prosthesis as a product manager at Ottobock, but also helped the C-Leg achieve early fame. Today, Bernd is a professor in the field of social management whose work focuses on the financing of socioeconomic organisations. 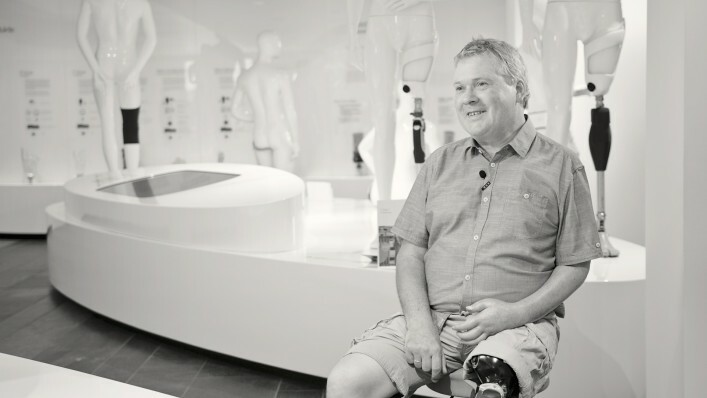 Bernhard, a teacher at a vocational school, still remembers becoming one of the very first transfemoral amputees to receive a C-Leg knee prosthesis. However, he first had to get used to the intuitive behaviour of the joint, which served as a replacement for its mechanical predecessor model. 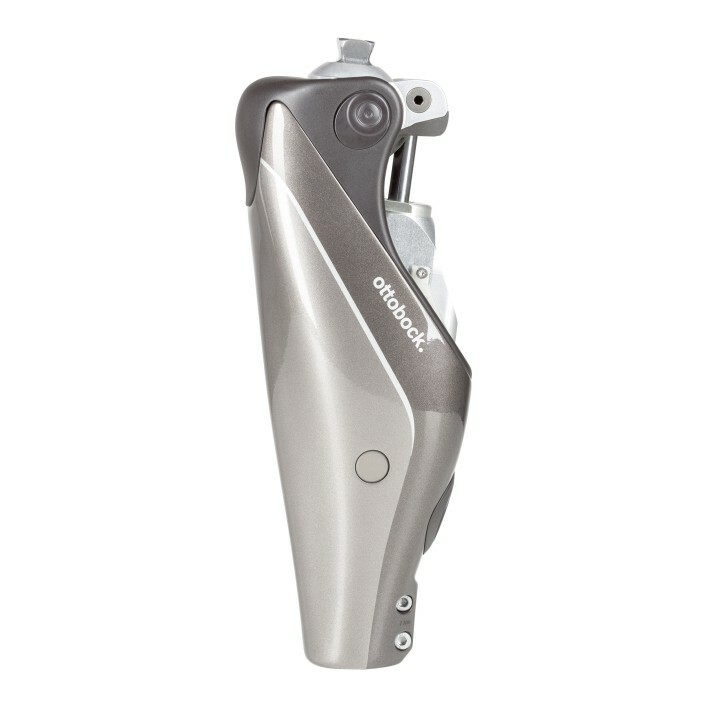 No other mechatronic knee joint in the world is worn by as many people as the C-Leg. Its reliability has been proven in numerous studies. Currently in its fourth generation, it supports some 70,000 users in their everyday lives. The Kenevo was developed for people who have an increased need for safety. Its basic functions provide everyday support, while three activity modes adapt to your abilities. It is particularly suitable for rehabilitation and those who are less active. What users want most is to think about their prosthesis as little as possible, and instead move naturally and intuitively. To lead an active life and focus on their own strengths. The Genium is the answer. The Genium X3 builds on the strengths of the Genium but goes several crucial steps further to open up completely new possibilities. Walking, running, swimming - its all possible with this one prosthesis. Ready to reclaim your life? To request a brochure about microprocessor knees or to find a prosthetist near you, get in touch with us.